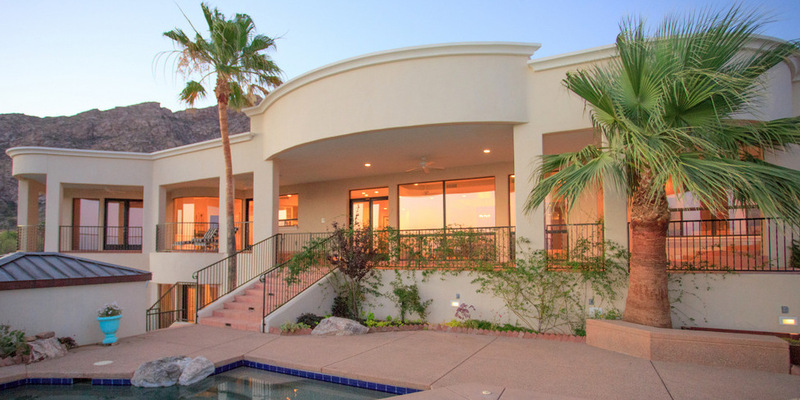 At HomeLink Realty we don’t just rent beautiful homes and condos, we also sell them! If you have ever considered buying a vacation home or condo, let us show you just how affordable it can be. By combining our sales and management services we can help you obtain a property which serves as both a place to vacation as well as an investment. 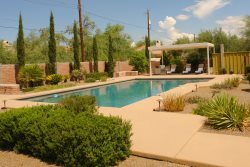 Utilizing our specialized knowledge of this industry in Tucson, we can show you how to buy the right property at the right price, and then how to offset much of the holding costs by taking advantage of our vacation rental property management services. Call or email us today to see what we can do for you.